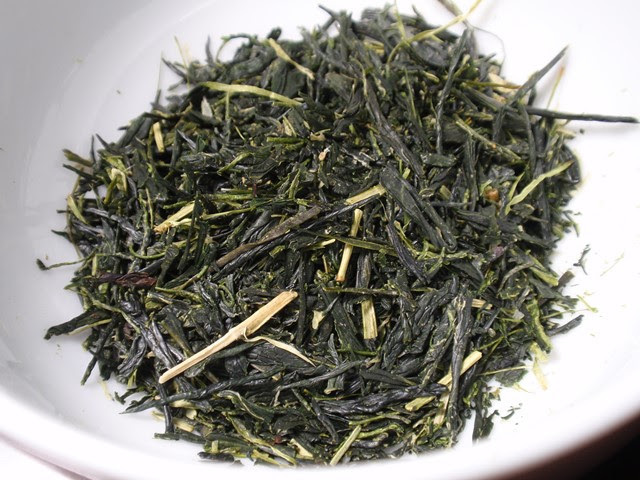 Product Description: Rich and intense, Kabuse Sencha has a lasting umami taste with notes of asparagus and melon. Jade-green in color it has a grassy aroma with subtle hints of clover. Shaded from the sun for two weeks and harvested in spring, Kabuse Sencha is the highest grade tea available. 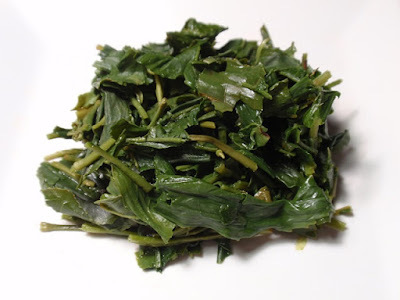 The dry leaves have a sharp, sweet, grassy green aroma. 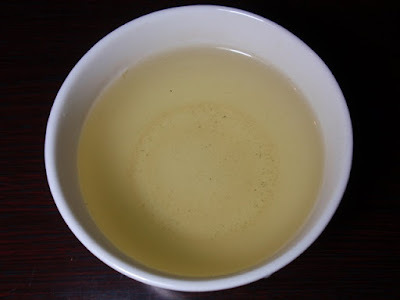 The infusion is light green with a sharp green aroma. The taste is sharp and rich, with grassy green and asparagus notes, moderate astringency, and a long green umami finish. The taste of this kabusecha is consistent throughout several steepings with a rich, bright green flavor and aroma and a pleasantly umami-filled finish. This truly wakes up the tastebuds.